Dunn’s River Falls is a major tourist attraction in the Caribbean. This waterfall is located near Ocho Rios, Jamaica. It is always included in the list of the best waterfalls in the world. 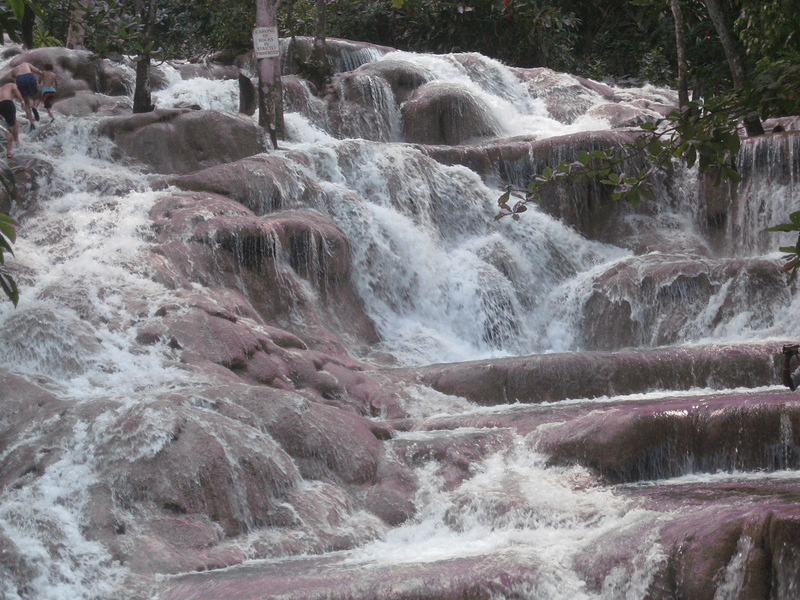 Dunn’s River Falls is one of the few waterfalls that directly enter a sea. Aside from Dunn’s river, there are three other must see rivers. They are the Cave River, Turtle River, and Roaring River. These four rivers are well-known for the rapid, clear, flowing water passing through a waterfall and ending directly into the vast Caribbean Sea. The Spaniards gave the name “Las Choleras” to the area because of its springs and waterfalls. It is believed that the battle of “Las Choleras” in 1657 was fought to have the rights over the area. The British won over the Spaniards and they started developing the area. The area is perfect mixture of modern and natural beauty. Dunn’s River Falls is surrounded by lush vegetation, perfect for just having fun and relaxing. There are already several resorts around the area offering different activities for the tourists. One famous tourist activity is climbing the falls with or without tour guides. There are hidden hot springs beneath the caves. The sun-filled Caribbean beach never fails to awe tourists. Souvenirs are available at the craft shop where they sell locally made woodcarvings and other art worth taking home. The cafeteria serves palatable dishes and you can just sit at the park and do your own cooking. 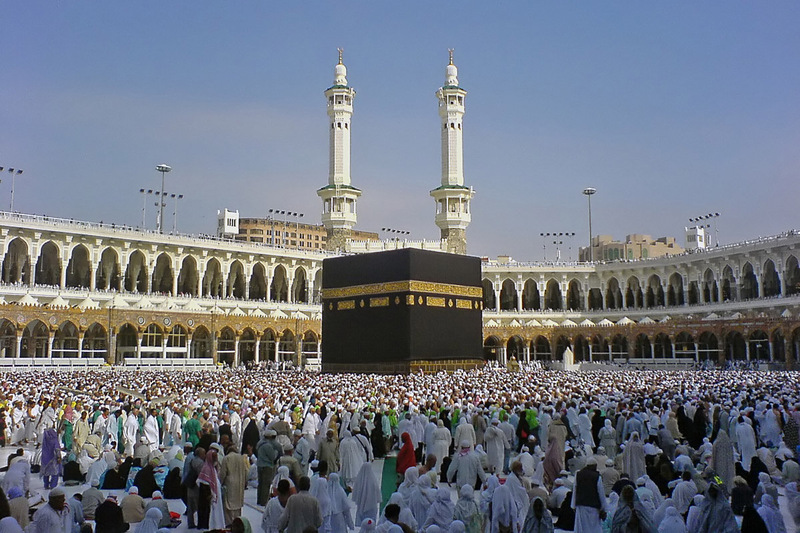 Special occasions like weddings are celebrated in the midst of this majestic place. At night, the live music will make you want to dance. The Dunn’s River Falls and park is a sure hit to all the nature-loving, and adventure oriented individuals and families. So if you are into adventure or just simply into relaxation, then Dunn’s River Falls is the perfect place to go. Where did the name Dunn’s River come about? pretty, i am doin jamaica for a project in school. Im doing Jamaica for a project at school too.